Having already established a strong presence in the country, the flag carrier of Sri Lanka plans to add five flights a week to New Delhi and Mumbai, besides opening new routes. 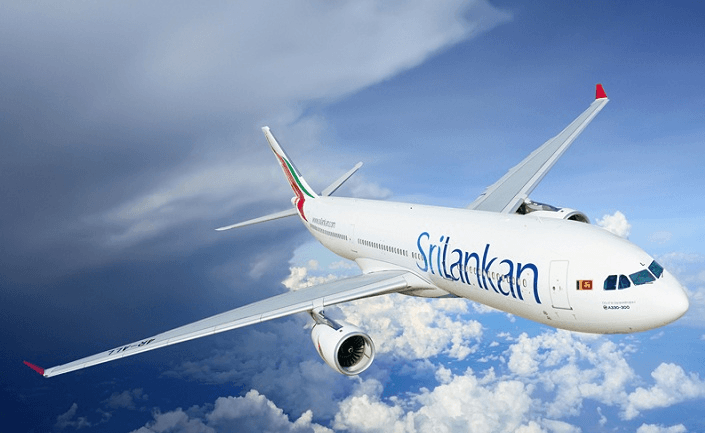 After Visakhapatnam, Hyderabad and Coimbatore that commenced operations with four frequencies a week since 2017, SriLankan Airlines has identified new routes to cater to the growing demand from India. As India is the biggest source market for Sri Lanka, the airline already has a wide footprint all over the country. “India continued to be the top source market with 384,628 arrivals (up 7.8 per cent) followed by China with 268,952 (down 1 per cent) and UK 201,879 (up 7.3 per cent). In 2017, tourist arrivals in Sri Lanka reached an all- time high of 2,116,407.” a release by Sri Lanka Tourism Development Authority said. According to a PTI report, the higher number of arrivals has been achieved despite serious setbacks to the tourism industry in 2017, including the partial closure of the country’s main airport from January to April and devastating floods that cut off access to many resort areas. Currently, SriLankan Airlines operates direct flights to 14 Indian destinations with a total of 135 flights a week. “Sri Lanka welcomes a large number of tourists from India which I believe is largely due to the cultural similarity between Sri Lanka and India. Having established long ties with the different cities, we are aiming at more involvement especially from the eastern Indian zone, where our penetration is seemingly less. With a commitment to bring every possible person from every corner to Sri Lanka, we are carefully planning to increase flight frequencies while analysing potential new routes for increased flight connectivity,” Siva Ramachandran, Chief Commercial Officer, SriLankan Airlines told Media India Group at an event held in Kolkata recently. In the previous year, flights to New Delhi and Mumbai were increased to 11 frequencies each, up from 7. Subsequently, due to the high market demand, they intend to further increase these frequencies to 13 flights per week to New Delhi and 14 flights a week to Mumbai by 2018. Meanwhile, the national carrier, a member of the Oneworld alliance, achieved the highest ever monthly revenue in its 38-year history in December 2017.